Interested in a private club membership in our exclusive yet convenient waterside setting? 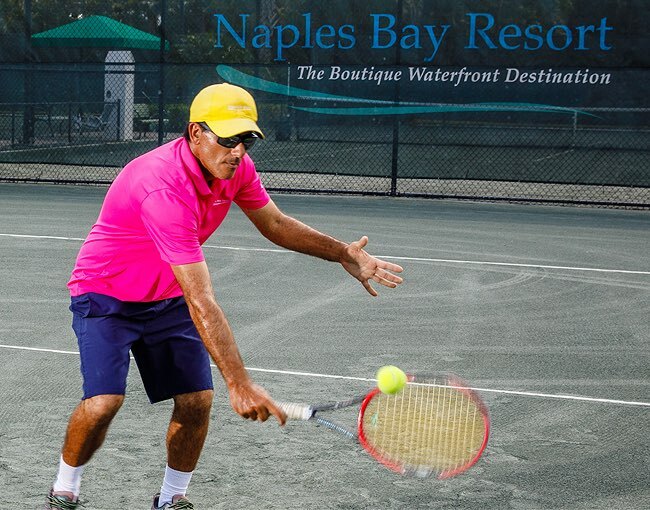 Naples Bay Club members enjoy the very best of the Naples lifestyle, such as private tennis, world-class dining, a luxurious spa, a modern fitness facility, and even more. For membership information or a private tour please contact Bob Forrest by calling (239) 530-5159 or email: rforrest@naplesbayresort.com. Individual Membership gives you access to everything that Naples Bay Club has to offer. From unlimited tennis to signature spa and fitness center access to days spent enjoying our lazy river and waterfall pools, you can have it all! Plus, exclusive discounts on boat rentals, dining specials, and more are included in this premium membership package. 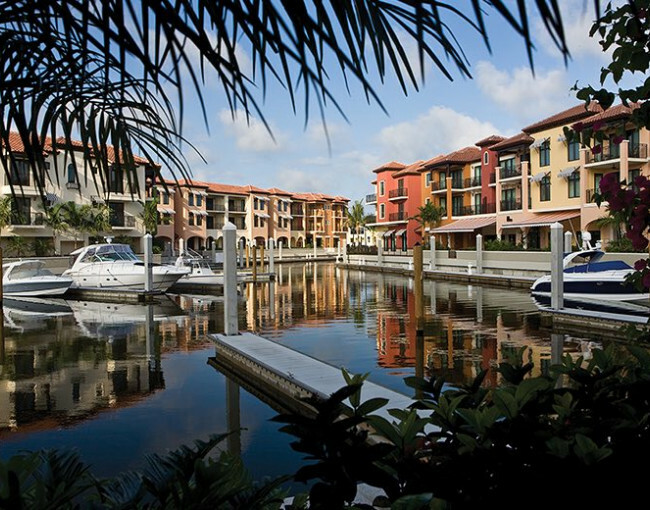 We understand that Naples is a seasonal home for many of our local residents. We have a membership created specifically for the needs of members who are only with us a few months out of the year. Our Seasonal Membership gives you all the same perks as our Individual Membership but for a minimum of 4 months or a maximum of 6 months every year. Corporate Membership gives a single organization the opportunity to treat up to five corporate executives to the enviable perk of Naples Bay Club Membership. 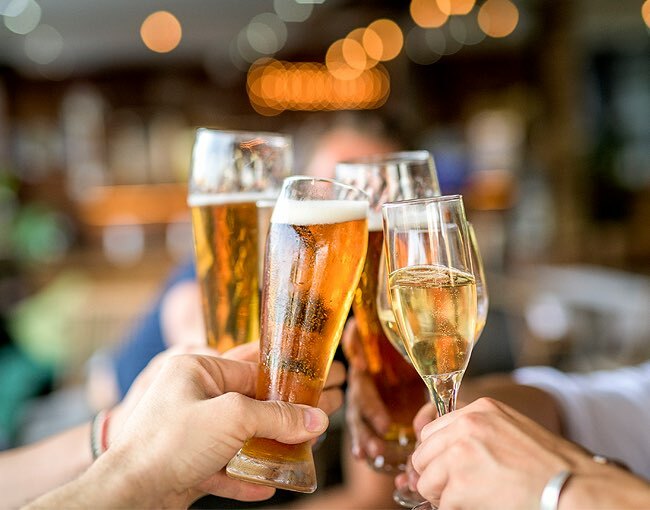 For the company, a Naples Bay Club Corporate Membership provides an exclusive venue to entertain your valued clients and out of town guests, as well as a means to reward your team. Our Individual Tennis offer provides full access to our Tennis Center and everything it has to offer, including discounts on lessons and clinics and priority court scheduling, as well as reciprocal rates for golf at several area courses. Enjoy monthly member events and activities, plus access to our signature resort concierge service.